I totally forgot to update this place. I got a brand new website for my books. Please feel free to check it out. NOTE: If the purchasing links do not work there are links on my blog page to all relevant retailers. Thank you! 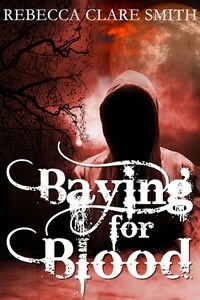 I find it completely unfair to rate my own books, but I would love to say thank you to those that have read Baying For Blood & to those that intend to - especially if you've left a review to let me know what you thought. If you want to read the first in this series then please check out Preying On Time (Indigo Skies, #1). I hope that those who have enjoyed my work will be entertained by my further pieces such as Desecrated Bonds & Breaking Cadence (Survival, #1). I really enjoyed this book up until about halfway through, which is a shame because it is my first reading of a book in this series and I might, otherwise, have picked up a few more. The ending just seemed too quick compared to the lovely, long drawn out beginning and the characters seemed to become suddenly diluted. For centuries old immortals, at the halfway point they began to speak and act in a way that I deemed rather childishly. I think the point at which my enjoyment began to fail was where Jaden was introduced. Sure, I understand that Lydia needed to learn about Seth's past, but through Jaden opening up so completely with little more than a hello it felt too contrived. After this we suddenly get pet names and, when moved to a safe haven for help, Lydia shows absolutely no hesitation in accepting that the characters there are true to their word, despite the fact that she knows the being who sent her there is too dubious to trust and she has, just minutes before, misgivings about arriving where there are people who could potentially hate and try to destroy her by simply recognising her kind. The dark beginnings and slow blossoming of the relationship between the two protagonists was lovely. I always enjoy a good falling in love through the bonds of self-sacrifice and torture (don't judge ;)), but these age old beings, as they are described, suddenly start acting and talking like kids when they reach the wide world, something that completely disappointed me. Not to mention, it felt like the plot points thrown in thereafter to bring the couple together were two close together, allowing for no real character development in between. Not to mention the suspense and tension that just didn't feel as if it was present before we were launched into that long awaited love scene. Then the ending was just wrapped up like anything else had barely happened. Compared to the slow burn of the brilliant beginning, I was intensely disappointed with the suddenness of how everything was brought back together. And to top it off we didn't even get to see or be involved in the transformation from memoryless to remembering and the all important rescue finale! 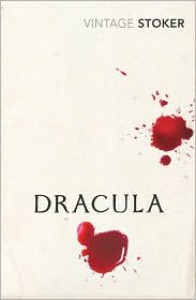 It almost makes me cross that this book, with such a fantastic beginning could all just dwindle slowly into nothingness. It makes me wonder if the author felt hard pressed by the word count and thus cramped from middle to end. I would genuinely have enjoyed this more had those sections been better. It could therefore have formed a fantastic trilogy or two parter with these particular characters instead of a single book that just felt as if it fell apart at the end. 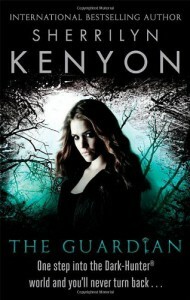 NOTE: If the purchasing links do not work here on Goodreads you may have to switch edition above. Alternatively, there are links on my blog page to all relevant retailers. Thank you! 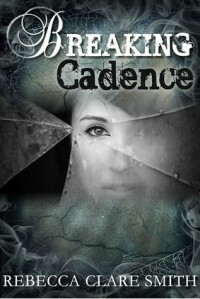 I find it completely unfair to rate my own books, but I would love to say thank you to those that have read [b:Breaking Cadence|21797176|Breaking Cadence (Survival, #1)|Rebecca Clare Smith|https://d.gr-assets.com/books/1396088517s/21797176.jpg|41051668] and to those that intend to - especially if you've left a review to let me know what you thought. 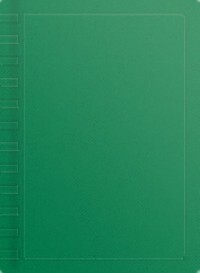 I hope that those who have enjoyed my work will be entertained by my further pieces such as [b:Desecrated Bonds|18469141|Desecrated Bonds|Rebecca Clare Smith|https://d.gr-assets.com/books/1378734946s/18469141.jpg|26131042] and [b:Preying On Time|20550026|Preying On Time (Indigo Skies, #1)|Rebecca Clare Smith|https://d.gr-assets.com/books/1389736253s/20550026.jpg|36986448]. "Griselda Dogberry wishes something exciting would happen to her. Then she finds a bag of bones hidden in the park. 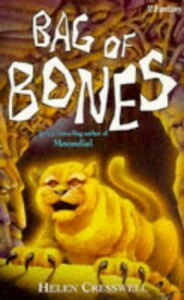 In a melting blur these bones develop flesh and fur, whiskers and a tail, and a magical cat steps into her life. Little does she realize that a powerful danger has been unleashed." I read this a long, long time ago. I have been trying to figure out who it was by and what it was called for some time and now that I have I am so very glad. This was one of those stories that was magical enough to stick with me into my adult years and, even now, I still think about it sometimes. As a whole, I enjoyed the storyline but after a while Evelyn started to grate on my nerves. I would recommend it to others who like this genre; however, the annoyingly immature outlook of the main character may stop me, personally, from reading the sequels. 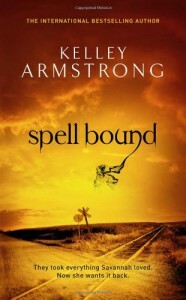 Exciting and fast paced from the outset. I enjoyed this with all its twists and turns. 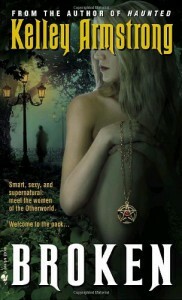 The protagonist was believable and the details crafted in were wonderful. Whilst I recognise that this is a classic, I just did not like it. 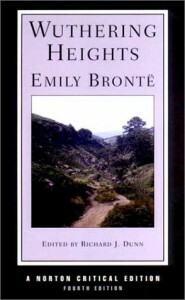 The character of Heathcliff and all of the designs he laid out on the people around him (be it rightfully deserved or not) were two things that I found abhorrent about the book and as such I couldn't enjoy it. As romantic as it is to care so much for one person throughout the entire novel, it's also a little twisted to show that by basically tearing apart that person's world for nothing more than what could be described as revenge. Yet another cliffhanger and I don't have the next book yet! Fast-paced and full of brilliant description that really gets your senses in an uproar. As much as I wanted to read this all the way through, I ended up discarding it because it was too heavy and slow for my taste, unfortunately. I enjoyed this book as well as gaining quite a few tips from it. It wasn't the meaningless manufactured slog that you usually get from books about writing. Not only did it engage you as if you were a friend, it provided tips on various areas of writing and the stages after that. I recommend it for anyone else who might be starting out as a writer. Possibly one of the worst things I've ever read. 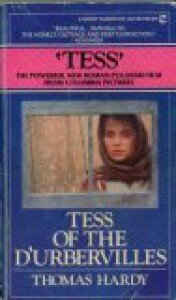 It almost beats Tess of the D'Urbervilles to the bottom. I only liked two of the host of characters and the constant drivel about sheep and farming almost sent me to sleep. I did, however, manage to finish it. And the ending was abrupt and rather stupid, I'm sorry to say. I know it's regarded as a classic, but it just seemed a little ridiculous and utterly pointless to me. I really, really do not like this book at all and, to be honest, I found the ending concerning her sister a little bit twisted and wrong. How that is supposed to make the misery of the rest of the book okay, I don't know. Yes, it gives you a lot to think about. And yes, it does have a good storyline, but some of the final conclusions just made me want to reinvent the ending for myself as the headstrong protagonist apparently completely lost herself and ended up doing things I would never have expected considering the character that was laid out beforehand. 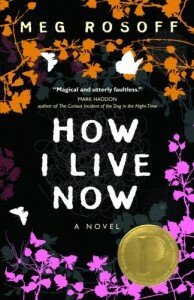 This book helped me an awful lot through a particularly hard time. It also made me want to write similar dystopian tales. 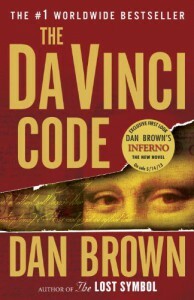 I love the story and recommend that others read it, even if it doesn't seem like something that you would normally pick up.